Both the law of testate succession and the law of intestate succession are therefore of major importance to the administrator of an estate in determining how estate assets should be distributed. 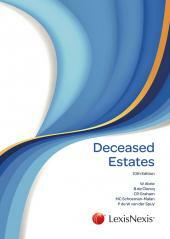 The law of intestate and testate succession are discussed in chapters 3 and 4 respectively. The most important aspects of these branches of the law are regulated by legislation. There are, however, aspects of the law that are based on common law and which are not governed by legislation. 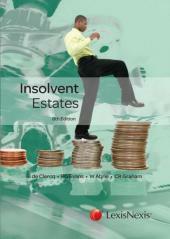 These matters, such as the interpretation of wills, aspects regarding the capacity to inherit, accrual and massing are also discussed in chapter 4.